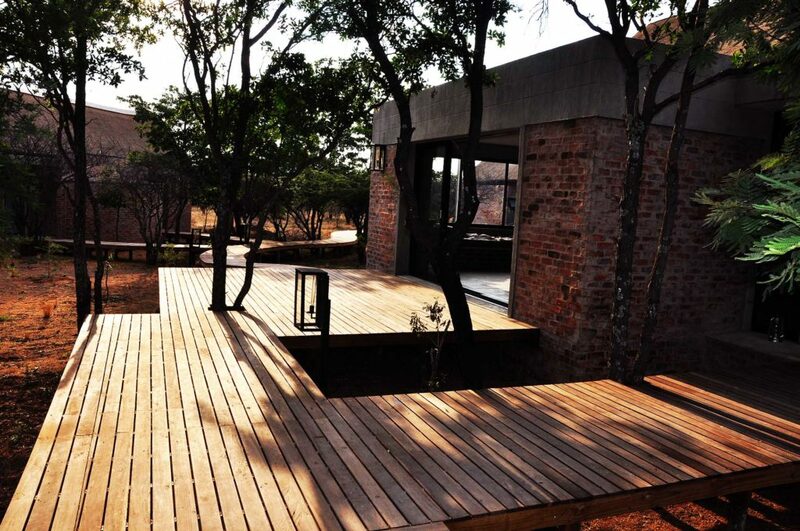 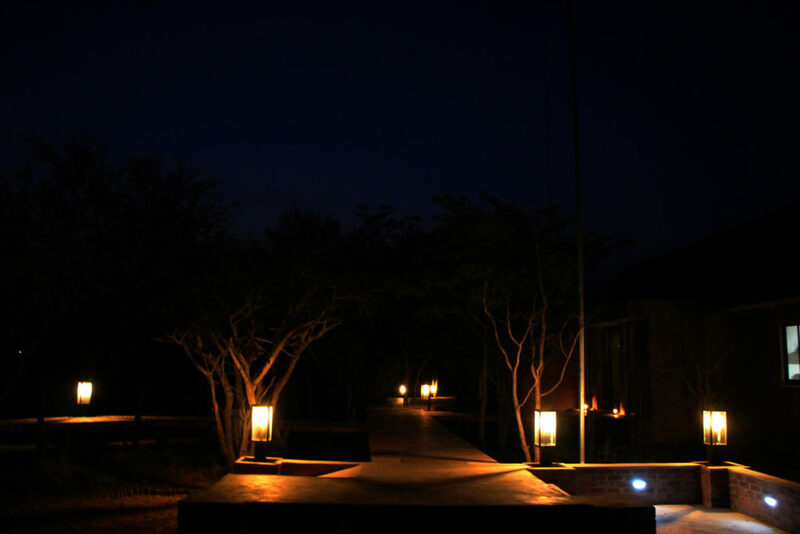 Ngala Lodge was born out of love and passion for the African bushveld. 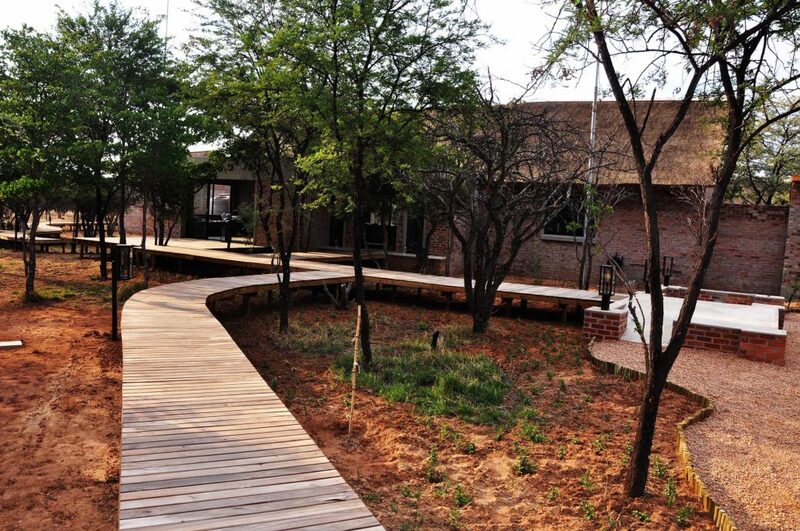 Located an easy driving distance from Johannesburg and Pretoria, Ngala Lodge is perfectly situated for a weekend break. 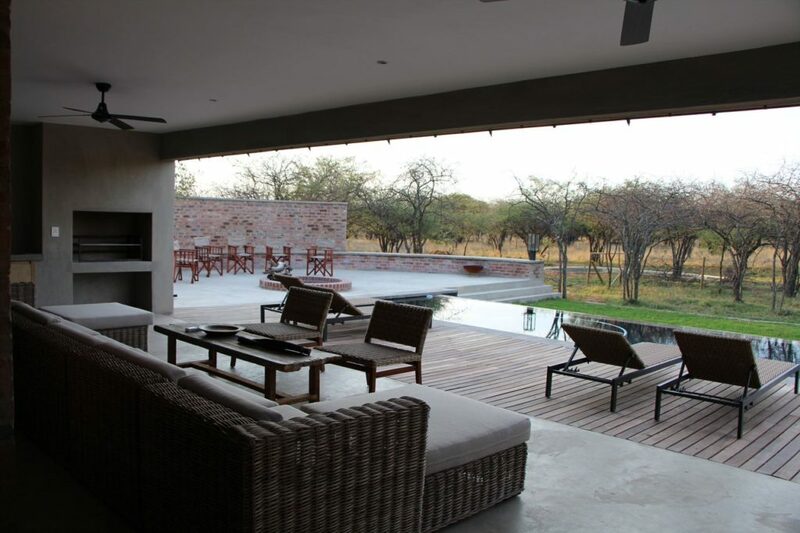 The owners loved this about Ngala and hoped to share this special opportunity with other visitors. 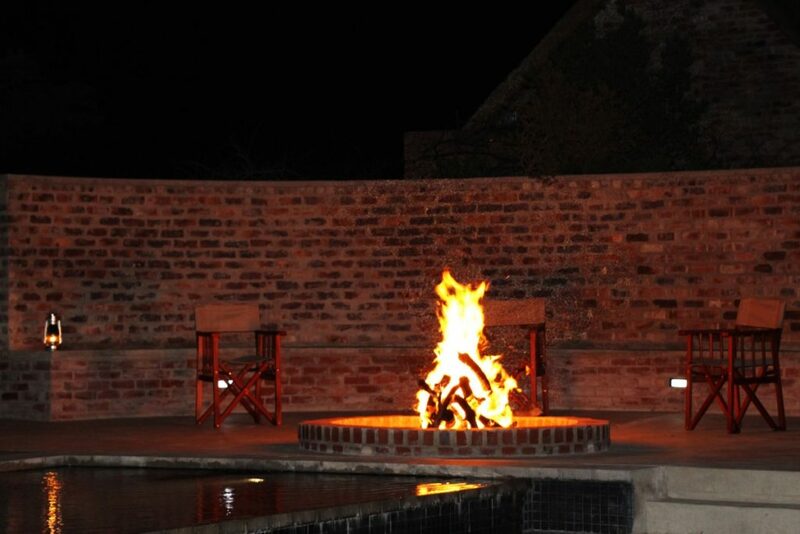 The lodge offers guests 2hour game drives in the morning and afternoon at a cost of R250 per person. 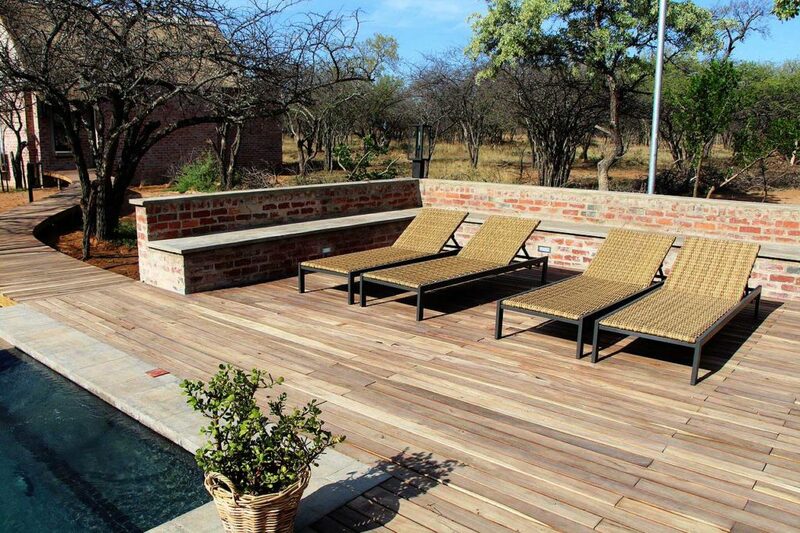 Guests can also enjoy a number of other exciting activities in the surrounding areas, including hot air balloon flights, bird-watching, bush walks and cultural experiences.